BATAVIA, Ill. (WLS) -- Police in in west suburban Batavia are looking into whether a man charged with sexually assaulting a 16-year-old girl in her home may have had other victims. The victim's parents notified police Thursday of the incident, which allegedly occurred at the girl's home late Wednesday night or Thursday morning, police said. Jay Davies, 52, was taken into custody around 2 p.m. and was charged after being questioned by police and the Kane County Child Advocacy Center, police said. Davies is charged with two counts each of criminal sexual assault by use of threat or force and aggravated criminal sexual abuse of a victim 13-17. 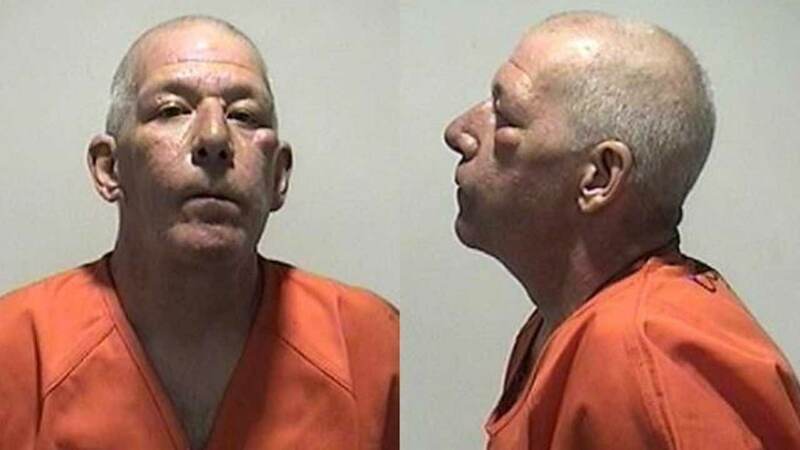 He was ordered held in the Kane County Jail on a $250,000 bond. Police describe Davies as a transient, as his address is unknown. Sun Times Media Wire contributed to this story.